HAPPY NEW YEAR YOU LOT! I hope your New Year's Eve was all that you expected, whether you were seeing fireworks as you kissed your boo-thang at midnight or you saw the fireworks in Times Square from the comfort of your couch as you snuggled with your cat. 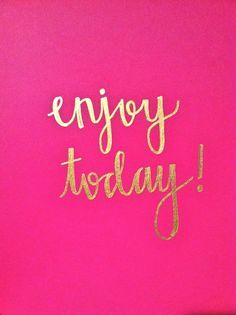 I personally spent the evening with my family and my best friend hanging out at home because inside I'm an old lady who can't go out past 9 p.m. With a new year comes new beginnings, and whatever your resolutions are (or were depending on if you already failed at going to the gym everyday or skipping dessert at night) I think 2015 is going to be the best year yet! I know this is true because this is the year that I am going to get my first "big girl" job in public relations, I'm running a 10K, and my best friend and I are going to London! Anyways you guys aren't here to have me ramble on about my plans for the next 12 months, you're here to see what the Monday Must-Haves for this week are! I do want to let you know that I am adding two new categories for 2015: YouTube Videos and Food. I love rummaging around YouTube and finding fun videos to share with my friends, so why wouldn't I want to share them with you? For the food category I want to share some recipe I plan on trying over the week or a restaurant I really enjoyed and want to let you guys know about. You know when you stumble upon a Twitter account and it's pure magic? Then you find out that there is an accompanying website for that account and the articles they post are better than kittens in a teacup! That's Sugarscape for you. Sometimes there are random pictures of Taylor Swift being an absolute boss, and other times there are links to their website where the article is about how 5 Seconds of Summer went to a bar with no beer (just to be clear, the bar had beer). 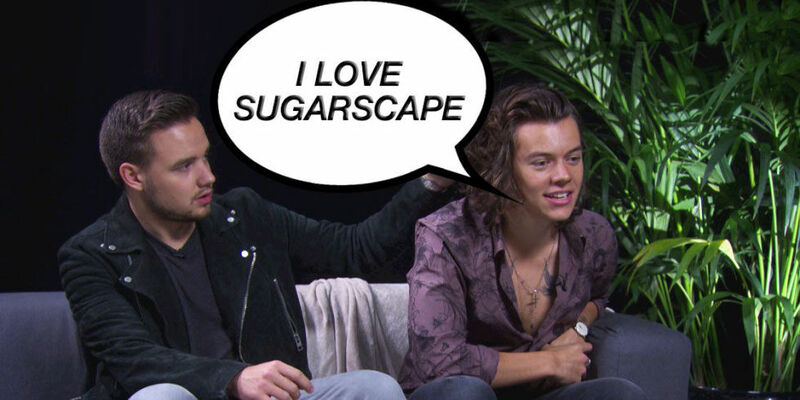 If you don't do anything else in 2015 you need to keep up with Sugarscape, Harry Styles does. I have this not-so-secret wish to color my hair lilac. And maybe this year will be the year it will happen, you know depending on the job I get. 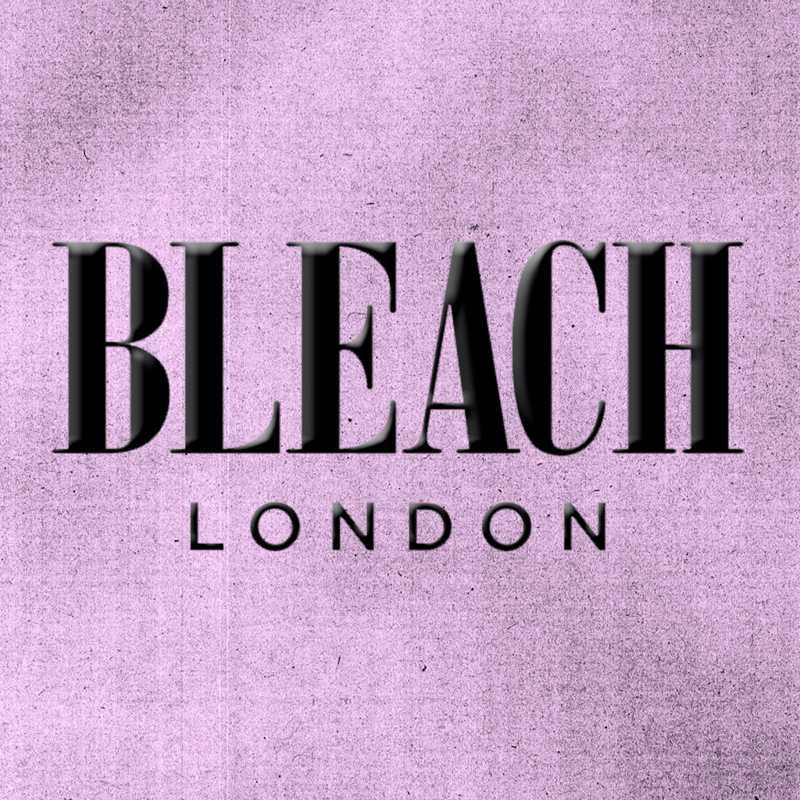 I'm basically obsessed with BLEACH London and if I ever actually got my hair done lilac that's where I would be getting it done at. Pastels and metallic hair are supposed to be in for 2015, so if you're up for a change then maybe find your own fun shade like my lilac. As obsessed as I was with the Lorac eyeliner last week I am just as or even more obsessed with the Tarte eyeshadow palette that came in the Bon Voyage set from the Christmas collection. The colors are awesome and have really cute names like "No Champagne No Gain," "Bastille in the Night," and "Fall in Lourve." I love that this palette has a wide array of colors from mattes to glitters to neutrals to dramatics. It really is one of the best palettes I've seen in a long time and it might even rival the Smashbox I got a few years ago. These would be perfect for a night out with the girls, a special date with whoever, or just to strut around the house because you are channeling your inner Beyonce! This week I'm really loving listening to The 1975. And it's not like I haven't liked listening to them before because the album is great, but this week especially I'm on one of those "I only want to listen to this band" type things. I'm really liking the song "Girls" because it has a pretty good beat and it's something I can find myself singing to while I'm getting ready in the morning or running around town. Also the song "Chocolate" is perfect! If you haven't seen this video yet, then I'm glad to bring it to your computer screen. After going to Disney and meeting Gaston, I can attest to the giant muscles that almost overpower the amount of ego the man has, ALMOST. In this video a young man challenges Gaston to a pushup contest and what happens is sure to bring a smile to your face and a few giggles might come out too. If you've been around for any length of time you know I love to eat. I love going to new restaurants and I love baking. When it comes to baking there is no one else to think of than Taylor Swift, but her bff Karlie Kloss has a few baking tricks up her sleeve too. This week I am going to be trying to make Karlie Kookies, which apparently are Karlie's go-to breakfast or post-workout snack. There are chocolate chips, oatmeal and a ton of healthy stuff in them. But I've heard really good things about them and if they are good they might become some of my staple items to have in the kitchen as I am training for that 10K in February. Well friends, that's it for this week's Monday Must-Haves! If you end up trying out anything tell me about it, whether it's doing something crafty with some old shoes, baking cookies and dancing to Taylor Swift, or getting sassy with Sugarscape.